"The doctor kids love and parents trust"
Welcome to Sunshine Pediatrics where we specialize in optimal care of children from newborns to adolescents. We especially strive to educate parents on wellness choices which encourage optimal health of your child. We strive to develop a trusting patient-doctor relationship based on mutual understanding, communication and caring. We encourage patients and parents to talk to us whenever you have questions. We are accessible to treat your sick child on the way to recovery as well as to teach and guide parents about optimal wellness and support parents in their parenting experience toward raising a happy, healthy child. Your child's health is a primary responsibility, shared by both you, the parent, and us, the pediatric health care team. 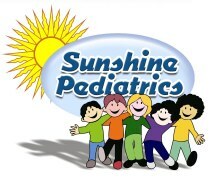 The staff at Sunshine Pediatrics stands ready to be your partner in protecting your child's health and wellness. 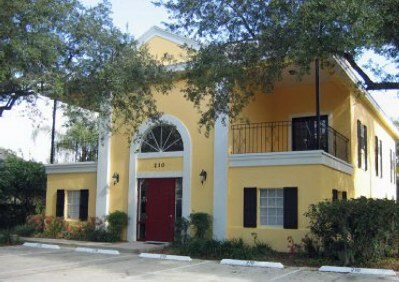 Sunshine Pediatrics has been recognized as one of the top Maitland Pediatrics practices.